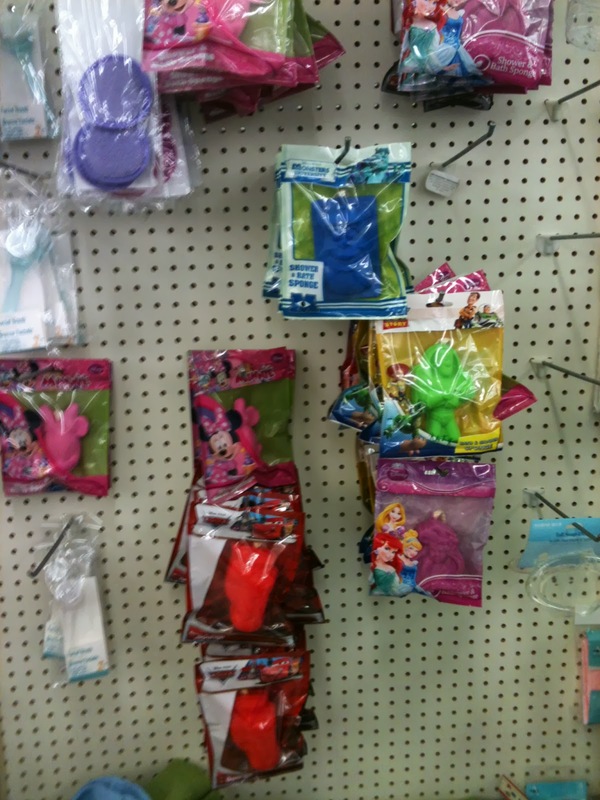 Cute little anti-bacterial gels. These would be great to attach to your backpack at the park. Magic Towels. They expand when you put water on them...great for fast clean ups in the park or to use in the hotel for fun. 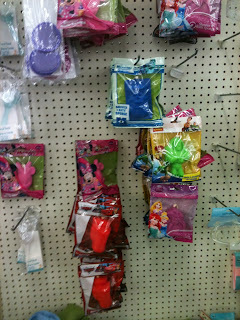 Minnie body wash...great for using at the hotel and would make a little girl very happy! 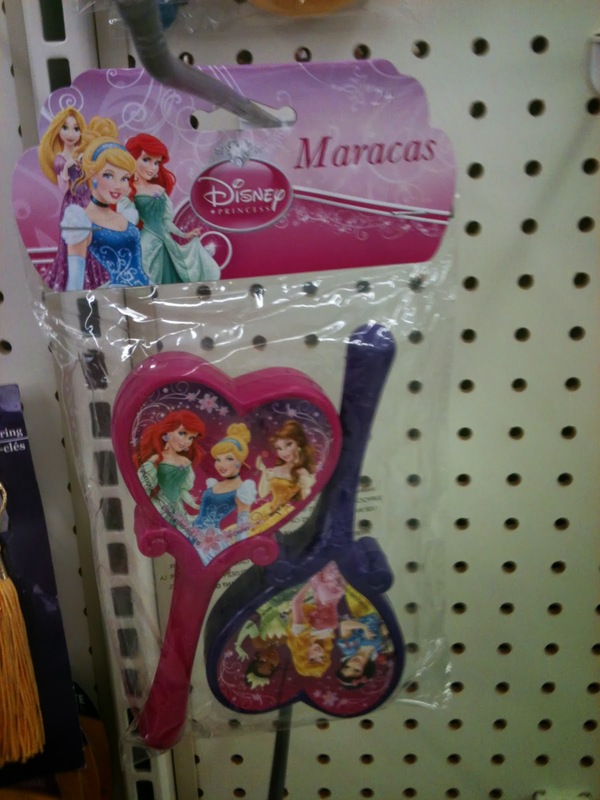 Princess maracas....you know to play with when waiting in line or at the parade, etc. 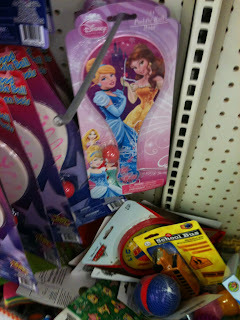 Paddle ball...wouldnt the people waiting in line just LOVE you if your kids were playing this?! Ha! Disney soap on a rope...fun and easy to travel with. 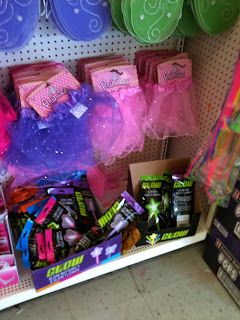 Tutu's, wings, glow sticks...need I say more? 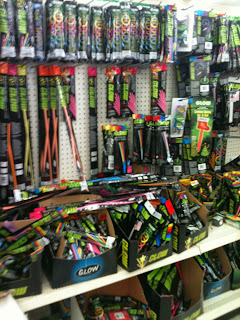 GLOW STICKS!! 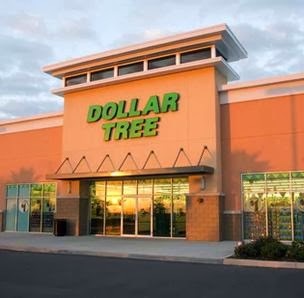 The $1 Tree is a great place to stock up on these. 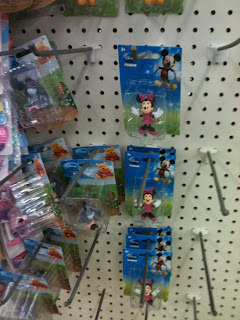 It's smart to buy several and pass them out at night when you are in the parks. It will save you a lot of money if you bring your own. The ones they sell in the parks are expensive!! 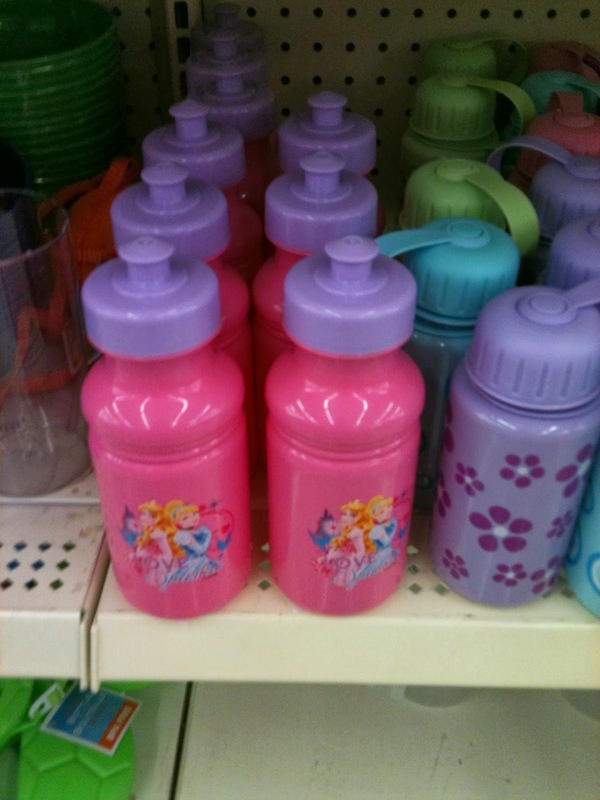 Princess water bottles...fill them up at the hotel in the morning and let your little one drink it during the day. 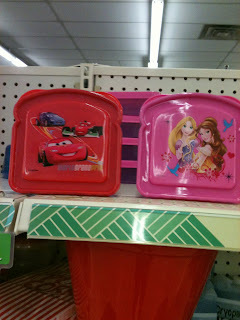 Disney sandwich containers...you could also fill them up with snacks for the parks. 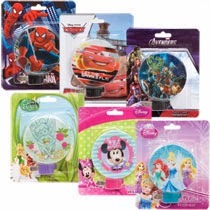 They also sell Disney night lights...perfect for using in the hotel room at night. Have you seen anything at the $1 Tree recently that would be great for a trip? Online Clothes Shopping Sites Singapore is regarded as one of the best techniques to know more about fashionable clothing that are online shopping sites flattering and trendy. 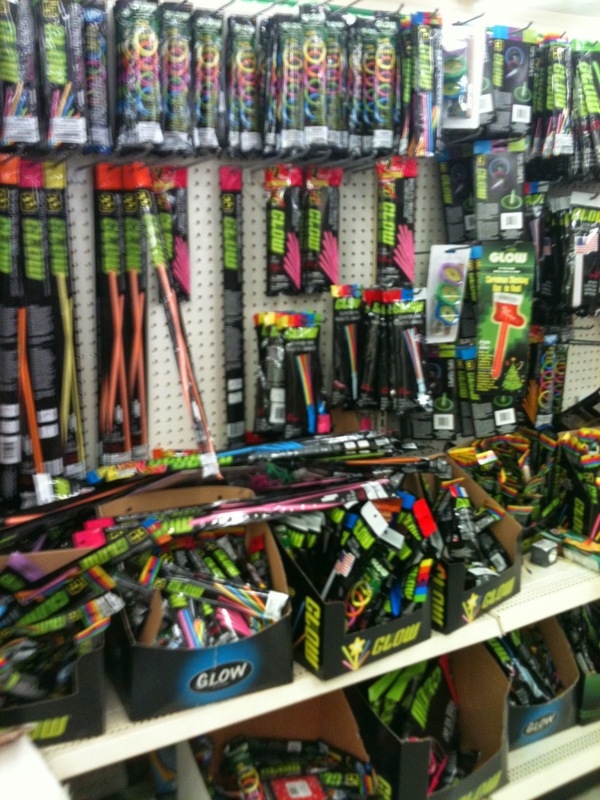 These shopping on-line assist the e-Shoppers to save lots of cash through trawling in different sites over the net. 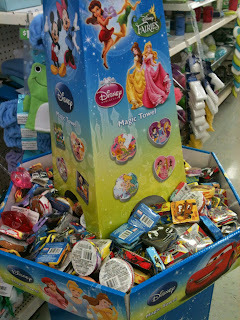 More Toys R Us Goodies for Your Disney Trip!